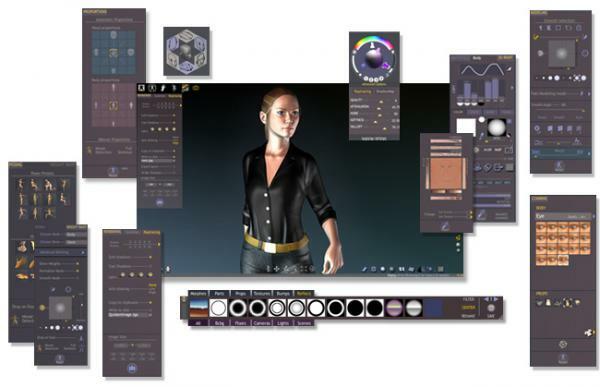 QUIDAM is a professional 3D character creation software. The days of spending hours creating characters from scratch, polygon by polygon, in overly complex programs are over. Already greeted for its speed, its very intuitive interface and its productivity, QUIDAM is unique in merging various anatomical elements into one seamless model. A single Base (Model Pack) of QUIDAM can generate billions of different characters! Moreover, QUIDAM offers artists a full set of advanced tools for sculpting and painting creations to the last detail. hindudreams (11 years ago) Inappropriate?